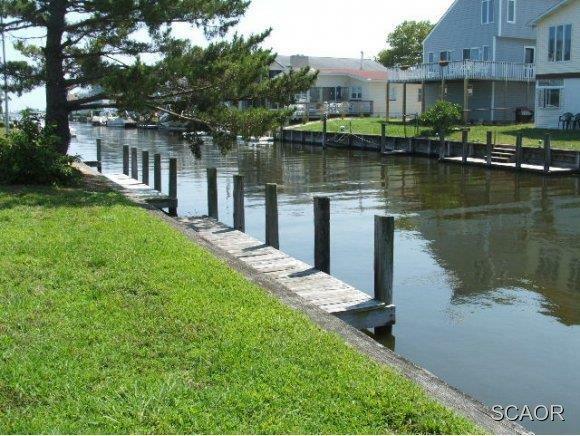 Located in West Fenwick's most sought after WATERFRONT Community, Keenwik on the Bay! 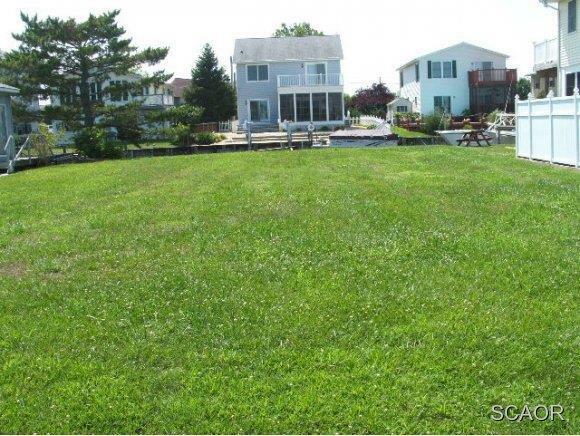 Dock Your Boat right in front of your new Dream Home !This 50 x 100 WATERFRONT bulk headed lot is only ONLY 2 miles to the Beach & Town, Easy access to the OPEN WATERS of the Assawoman Bay. Hook up available to County Sewer & Public Water - NO well & Septic! $50 HOA fee! 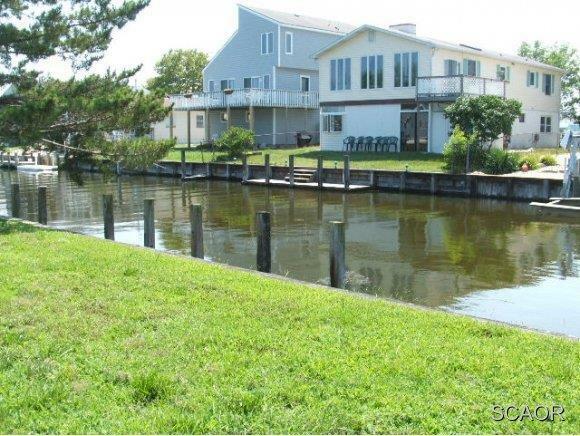 Keenwik on the Bay is one of the FEW communities with a traffic light for access to RT 54! This lot is priced for today's market!